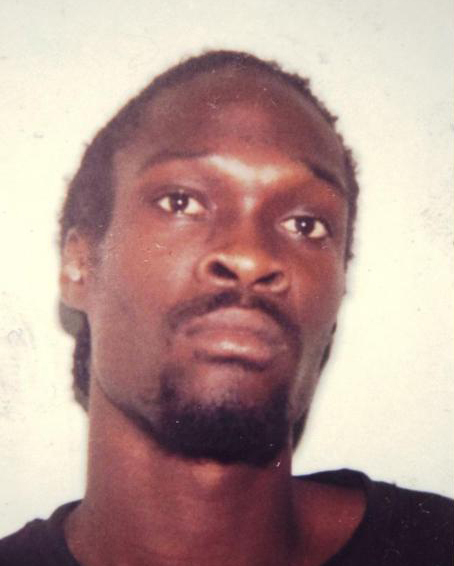 BASSETERRE, St. Kitts — Security Forces were conducting a joint search operation on Aug. 31 for Vincent Taylor, who was wanted for Armed Robbery and was a person of interest in the shooting death of Sergeant Leon Powell. The search operation was underway in the afternoon in the Bouncing Hill area of Sandy Point. During the search, Taylor opened fire on the officers injuring one of them. They returned fire and Taylor was shot and killed. He was later pronounced dead by the District Medical Officer. The injured police officer was transported to the JNF Hospital, where he is receiving medical attention for his injuries. He is listed in a stable condition. Members of the Forensic Department visited and processed the scene and items of evidential value were taken into police custody.